At SPMI, athletes learn world-class mental toughness skills based on cutting edge research in sport psychology and sport science. Hear from real SPMI athletes about how SPMI has enhanced how they perform in every aspect of their sport, academics, and lives. Becoming the best requires more than thousands of hours of practice and good coaching. It requires a champion's mindset. SPMI works with athletes in over 50 sports helping them clear their mind and start performing more naturally and automatically. Uncover what is holding you back from reaching your full potential. At SPMI we help athletes get in the zone faster, longer, and more often. 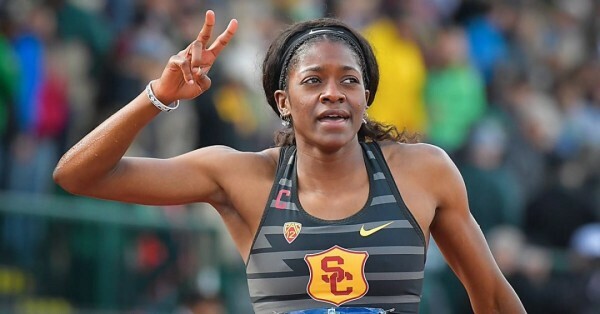 Kendall Ellis had an astonishing come from behind victory to help her team win the NCAA national title in the 4X400m relay. However, her victories began years before when she started working with SPMI on her mental toughness as a senior in high school. 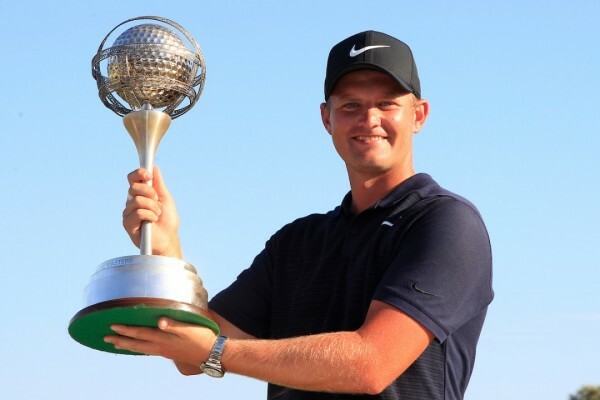 SPMI Athlete: Tom Lewis Wins The Portugal Masters! 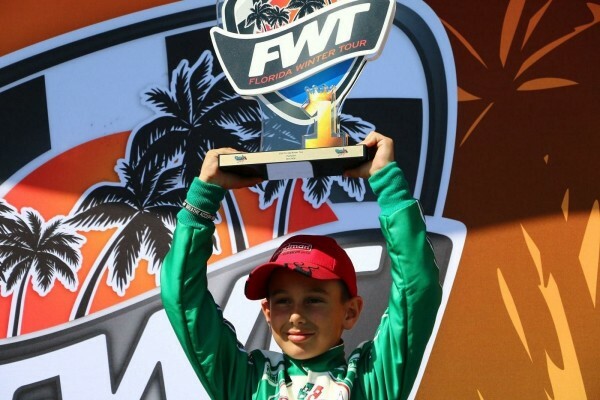 Congratulations to SPMI athletes James Egozi! James recently won his second national championship in a row, earned a place on Team USA, and will be competing in 2 World Finals later this year. "Since I started working with SPMI I feel like I've had more success than before. I feel like I've definitely been able to focus more, be more positive on the court, and be more relaxed. Overall, I feel like I was able to play at a higher level." "This has been the biggest step in my athletic career! My mindset in attacking a race has improved tremendously. SPMI studied my performance and helped me become more focused and confident in what I needed to do. The techniques I learned in SPMI I will use for the rest of my life, in and outside of my sport. I am now looking to get recruited into a D1 school this fall." "SPMI is helping to transform the minds of our young athletes. Tennis is a game of inches, it's from one ear to another. SPMI works with Macci players to dominate the mental game by building confidence, belief, producing results, and creating lifelong character." "Patrick Alban and SPMI have been an invaluable addition to our middle school athletic program. His expertise working with athletes of all ages and levels on the mental side of sports has opened up their young minds on the importance of it. Through presentations, activities, real-life examples of role-playing, our student-athletes were always engaged in his workshops. The sessions he opened up to our parents have been a critical component as well. In this changing landscape of youth sports, having parents educated on the important aspects of athletics is a must. His topics varied but they were all relevant and valuable. I look forward to continuing and expanding our relationship with SPMI!"